How do I start a blog? Where do I begin? These are all great questions and the same questions I once asked myself. 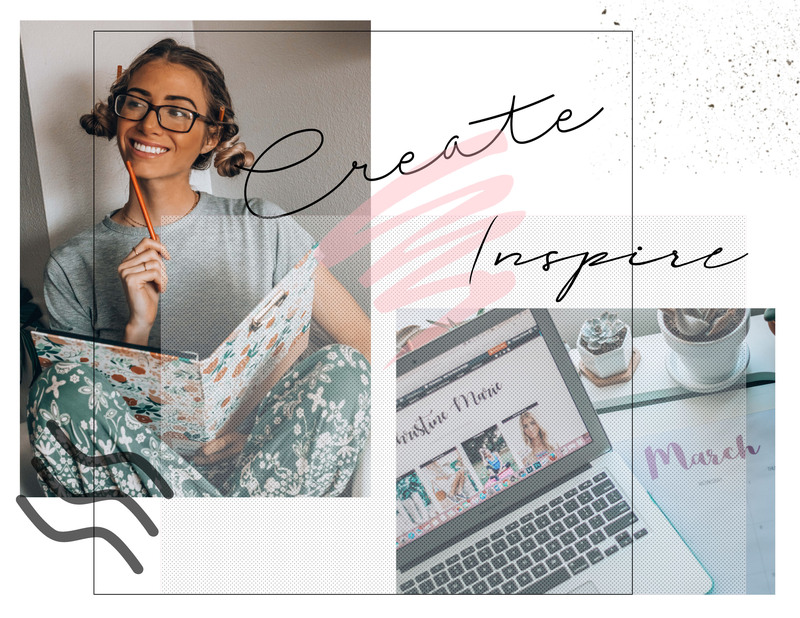 Starting a blog can seem overwhelming and stressful, but luckily there are so many platforms and avenues to help you make your idea come to life! 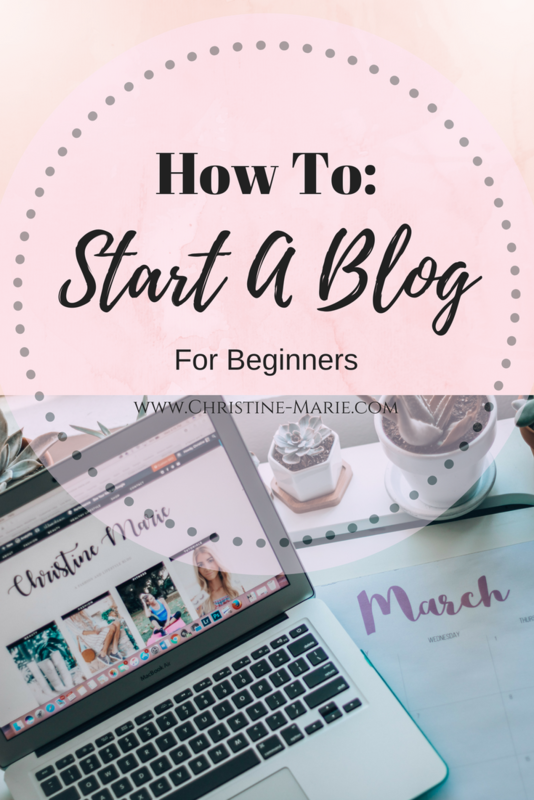 I’ve created this post on How To Start A Blog For Beginners. I have been asked on how I started and where to begin and I wanted to share my experience and what I learned. 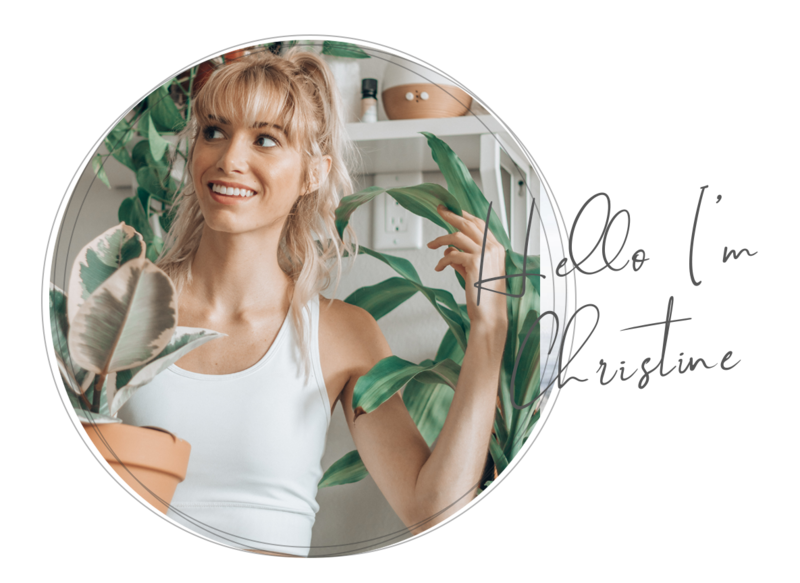 Whether you are ready to start your own or your curious about the world of blogging I am here to help guide you through. I’m grateful for the community I started and I love collaborating and helping others achieve their dreams. I am excited to share my step by step tutorial that helped me start my blog. This is the most important question and greatest place to start. As you sit down in front of your computer and your ready to go full steam ahead, wait. Ask yourself, “Why am I starting this blog?” Is your mind in a genuine state of wanting to help others? Are you able to deliver valuable content that is enjoyable or solves a problem for many people? What is your niche? It’s okay to not know this at first but having an idea of what you want to write about is helpful, such as fashion, travel, beauty or marketing 101 basics. With millions of blogs racing through the internet search engine, we need to stand out and create content that is inspiring and valuable. A creative outlet- Blogging is a way of sharing a creative side to your readers. If your passionate about journalism, photography, marketing, videography, social media and PR, then this is a great outlet to share what inspires you! 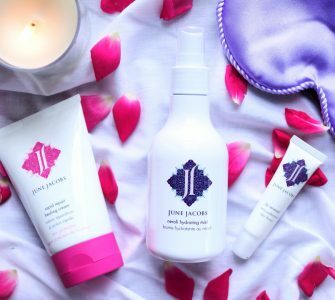 Getting more exposure for your brand or business- A blog lets brands and companies gain more exposure by sharing their latest products or services to a wider audience. Your love of writing- Share encouraging stories, tips and tricks, chapters in your life that deliver value to your readers and engage with them! Build a community and share aspects of your life with others! To make an extra income- At first, you must be okay with working for free. We all have to start somewhere! Eventually, you can apply for paid campaigns and make an income and become very successful. Your ideas are over flowing in your head and your ready to start jotting them down in your website. Where do you start on building a website? In the beginning I chose http://www.blogger.com, because it’s a free platform and really easy to navigate. 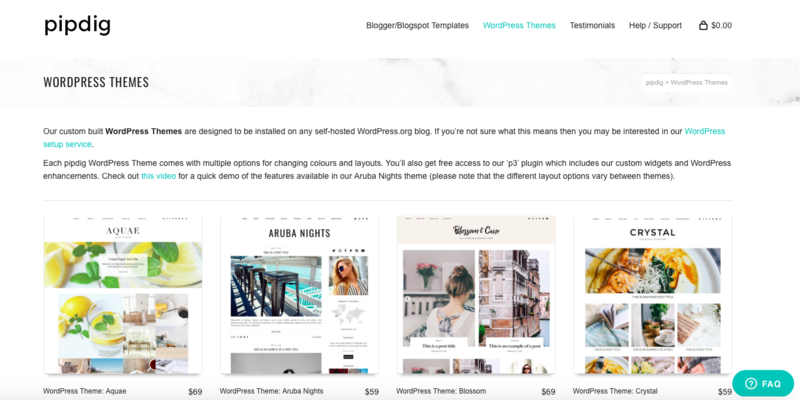 You can create your blog name, create a layout from templates and start writing away on your first post! It’s great for beginners and I highly recommend this platform to just start writing down your ideas and creating blog posts. For myself, I started to out grow Blogger, it’s not you, it’s me! I wanted to have more customizing features to really advance my blog and SEO. So, I researched a domain site and hosting site that would be beneficial to my growth. I started with WordPress.org, which is free and this site lets you customize your website, track your google analytics and add plugins. To read more about the difference between WordPress.com and WordPress.org you can find that here. 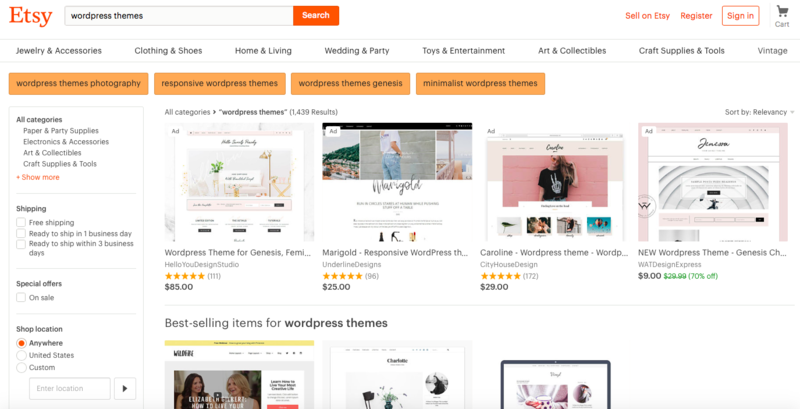 You can also add plugins which help with SEO, create a shop, track your google analytics, and SO much customization! WordPress.com is also a really great platform to start blogging on and is a hosting service. It’s a great way to get your feet wet! However, It is limited to 3GB of storage for the free version and you can not upload custom themes or google analytics unless you upgrade for a hefty price tag. ~Now you have a platform so let’s match you with a host! There are many options out there like Bluehost, SquareSpace, Go Daddy, Dream Host, and Siteground. They all over low rates, especially for newbies like ourselves! 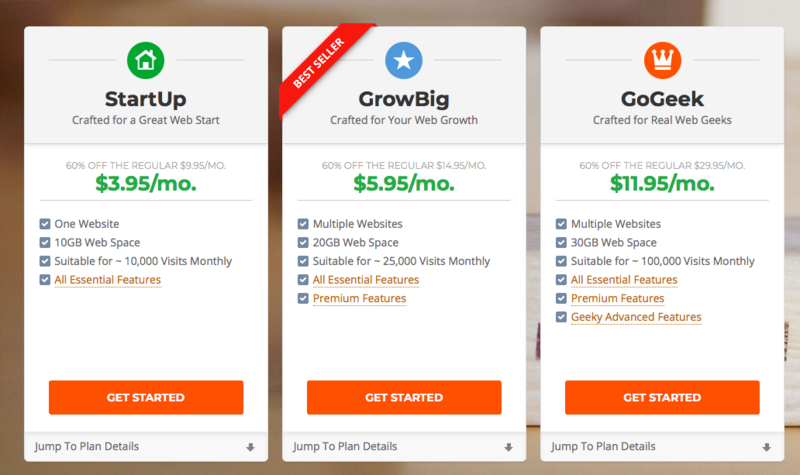 I highly recommend Siteground, which you can purchase as low as $3.95/mo! I love Siteground because their customer service is amazing!! Whenever I am in shambles or do not understand something their support is always there and they are so fast with their response time! Plus, they offer website Transfer. Let’s face it, it’s so much easier when you have help, than to stress yourself out on numerous “How to” youtube videos. They will integrate your website for you for free! You can also create a domain name with Siteground! So easy! That is when I created my domain name www.christine-marie.com. Let’s recap, you have your platform, your hosting site and domain, what’s next? The fun part is next!! This is my favorite part about blogging is creating what I want my website to look like. Your website should reflect who you are, your personality, your interests, your passion! Within 10 seconds, the reader should grasp an understanding of who you are as a business, brand or person. Don’t let the coding and html and cvv and all of that scare you off. There are plenty of website that can make it fairly easy to design your website. There are free routes to go down and paid ones. You can choose from many different templates and customizing on their platform is so much easier because there is no coding needed! Can you tell coding isn’t my strong point? Etsy is also a fan favorite of mine! There are so many talented individuals that created website templates with various themes. A lot to choose from! I hope this was helpful!! I am not a pro by all means, but I love to share what I have learned along my journey as a blogger. Just remember to be yourself and have fun with it! If you have any questions leave them in the comments or DM me on Instagram @christinemariestyle. I am more than happy to help!